I like having two of my girls close together in age. There are so many things in school that they can work on together, but when it comes to writing they are very different. Amber will write when she needs to, but she is usually short & sweet and gets straight to the point. Delaney can write all day and she does. She writes in her journal every day and takes it with her any time she is going any where for any length of time. She likes to write short stories and she is currently trying to write a chapter book. Sometimes I struggle with how to help them both. 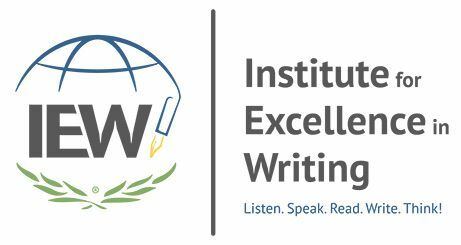 We have been using the Deluxe Combo Teacher/Student Writing Package Level C [FIX-3 & 4] from Institute for Excellence in Writing and it is working for them both. 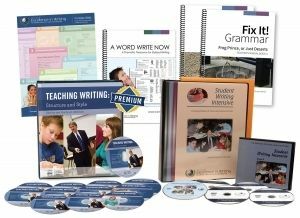 The Deluxe Combo Teacher/Student Writing Package Level C [FIX 3 &4] comes with a lot and can be very overwhelming at first. 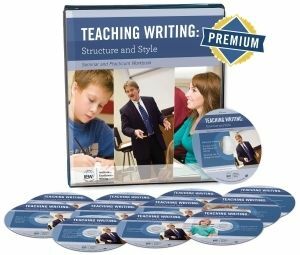 The Teacher part of the package is Teaching Writing:Structure and Style, Second Edition [DVD Seminar, Workbook, Premium Subscription]. The Student part includes Student Writing Intensive Level C, FIX IT! Grammar Frog Prince, or Just Deserts Teacher's Manual Book 3 with the Fix-It! Student Book 3 e-book PDF, Fix-It! Grammar Little Mermaid Teacher's Manual Book 4 with Student Book 4 e-book PDF, A Word Write Now, and the Portable Walls. Teaching Writing: Structure and Style, Second Edition [DVD Seminar, Workbook, Premium Subscription] is given to the teachers. It includes 12 DVD for over 14 hours of instruction, the Seminar and Practicum Workbook, and a Premium Subscription for one year. Nine of the DVDs teach the Structural Models and Stylistic Techniques, the other 3 are student workshops given at four different levels. 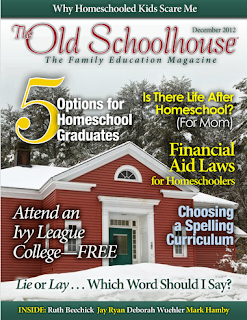 The Premium Subscription includes streaming videos of the DVDs, audio MP3 files of Andrew Pudewa's most popular talks, PDF download, and free access to monthly training given during the school year. Student Writing Intensive Level C comes with four instructional DVDs for the student, the Structure & Style Overview DVD for the parents or teacher, a three-ring binder with dividers, and a student packet with the scope & sequence, teacher's notes, and student handouts for one student. Level C is recommended for students in the 9-12 grade, but they do not need any experience using a previous level. The Structure and Style Overview DVD is an introduction to the Structure & Style method of teaching writing. 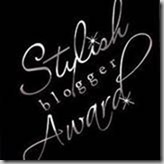 In this overview Andrew Pudewa tells us why this method works for even a reluctant writer. There are free handouts available for this 2 hour and 20 minute presentation available with the link included on the DVD. 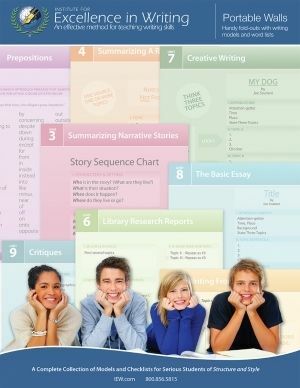 The Student Intensive Writing DVDs are used along with the student notebook. In each lesson the Teacher's Notes indicate exactly what should be watched on the DVDs. & there is also a list of what will be taught in that segment. 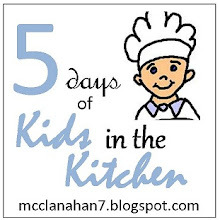 There are also board notes, story handouts, and composition checklist for each lesson. Fix It! Grammar Frog Prince, or Just Deserts Book 3 & Fix It! Grammar Little Mermaid Book 4 both work on grammar by using and copying a story. In these books the suggested schedule is the same. The student will read the sentence, look up the bold words and write a brief definition in their notebook. Day 1 the student will mark and fix the passage with the teacher & then the rest of the week they will use their grammar cards to help them. Once they are finished with this, the passage is written in their notebook and they will have a complete handwritten copy of the story when they are finished with the book. The grammar cards are in the back of the book and the glossary includes definitions to the parts of speech, clauses, phrases and punctuation. This grammar series works by learning the concept, fixing it, discussing it, and then copying the passage in a notebook. 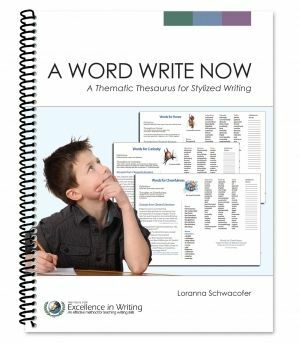 A Word Write Now: A Thematic Thesaurus for Stylized Writing is an 108 page spiral bound book. There are four sections that cover Character Traits, Descriptive Words, Words for Movement and the Senses, and the Appendix. The Character Trait section is divided by parts of speech to help the students find appropriate IEW dress-ups. Words to Describe include appearance, color, size, time, temperature, texture, and shape. Section C has word lists for the actions of the feet, hands, hearing, seeing, smelling, speaking, and thinking. There are games, transition words, and literary genres & devises in the Appendix. The Portable Walls is a tri-fold one pocket folder that includes lists and charts that you would like to hang on the wall, but can't because you don't have the wall space. 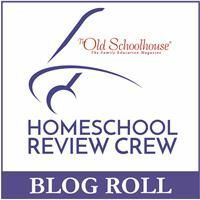 The lists include words that will help your student write better, charts for critique writing, essay model, library research, and more. 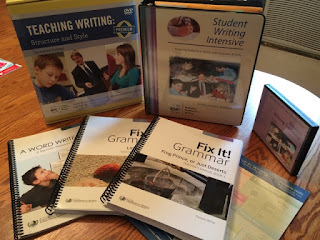 I have been using this package with both Amber & Delaney and of course I have been watching Teaching Writing with Structure and Style (TWSS) myself. I have never had the pleasure of hearing Andrew Pudewa speak in person, but I have had the pleasure of listening to some of his lectures and I was very impressed with what he had to say. The way he teaches the TWSS seminar makes teaching writing so much easier than any other program we have tried. Not only does he make teaching so much easier he also makes it easier for my girls to articulate what they want to say. I was so excited when we received our package. I immediately started watching the TWSS DVDs and set up our notebooks. After watching the first disc we started with the SWI-C. We have been watching one segment of the DVD a week and we spent the rest of the week practicing what we had learned. One thing I really love about this program is that you do not have to watch the entire set of TWSS or SWI-C DVDs before starting the students. I am making sure I am ahead of them in the TWSS and we watch the SWI-C DVD together as they are working through it. Amber & Delaney started using Fix It! Grammar this past year and they had already started book 3 & Alaina just finished book 1. They all three love it & they said it is easier to remember what they are learning. It really helps that they get into the story while they are working and they can't wait to read more (I don't let them read ahead). This grammar program is also helping Delaney edit her own stories because learning grammar using a real story is something she wants to do. A Word Write Now is a great resource to go along with SWI-C. It makes it so easy for the girls to dress-up their stories and not be so repetitive. There are even black pages to make your own word lists. The Portable Walls is a great tool to have. We already owned one and it has come in very handy. Two of my girls like to write stories and they use the Story Sequence Model and the Creative Writing charts often. Whenever they use the word "said" too many times in their stories they pull the Portable Walls out to look for a good synonym. I think this package goes so well together and I think it works because it is easy to get the hang of it and it is realistic. By watching and learning with TWSS I am able to help my girls better understand writing while they are going through SWI-C. Andrew Pudewa does an excellent job teaching this program and my girls really enjoy learning from him. You don't have to use the entire package. Each item can be purchased individually and are good on their own. The Teaching Writing with Structure and Style teaches the parent how to teach, and the Student Writing Intensive teaches the student. Fix It! Grammar is a stand alone grammar book & both the Portable Walls and A Word Write Now are great resources that can be used by anyone.